The Honourable Mereseini Vuniwaqa is the Minister for Women, Children and Poverty Alleviation in the Fijian Government. Hon. 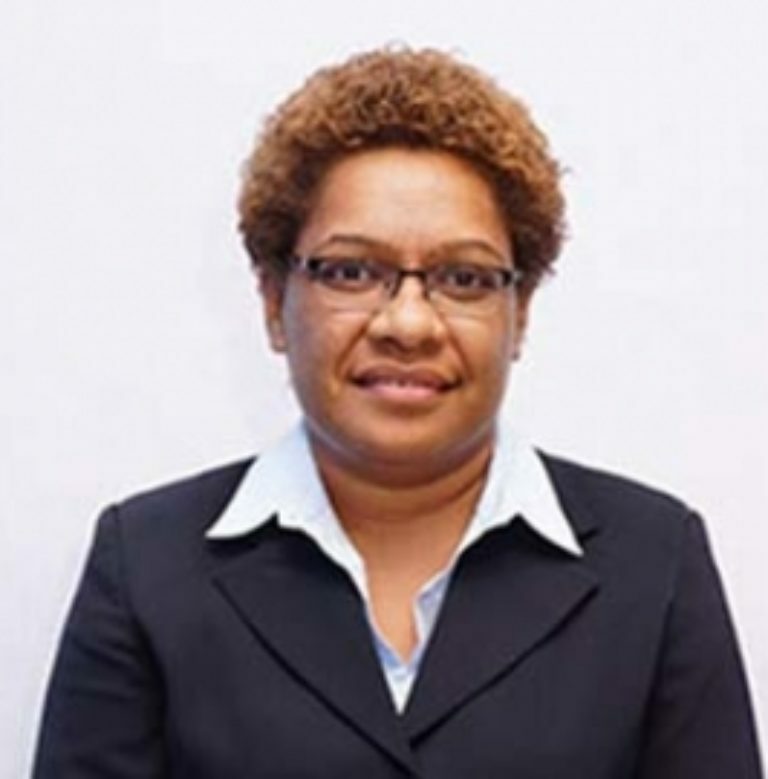 Vuniwaqa was first elected into parliament following the 2014 general elections and initially served as the Minister for Lands and Mineral Resources until 2016 where she then took on the mantle of Minister for Women, Children and Poverty Alleviation. Prior to her political career, Hon. Vuniwaqa was a civil servant and lawyer. She holds a degree in Law from the University of the South Pacific and a Post Graduate Diploma in Legal Practice from the Australian National University. She served as a State Solicitor for Fiji’s Office of the Attorney General from 1998. She served as Chair of the Telecommunications Authority of Fiji in 2008 and as Permanent Secretary for Justice and Acting supervisor of Elections from 2012 to 2013.